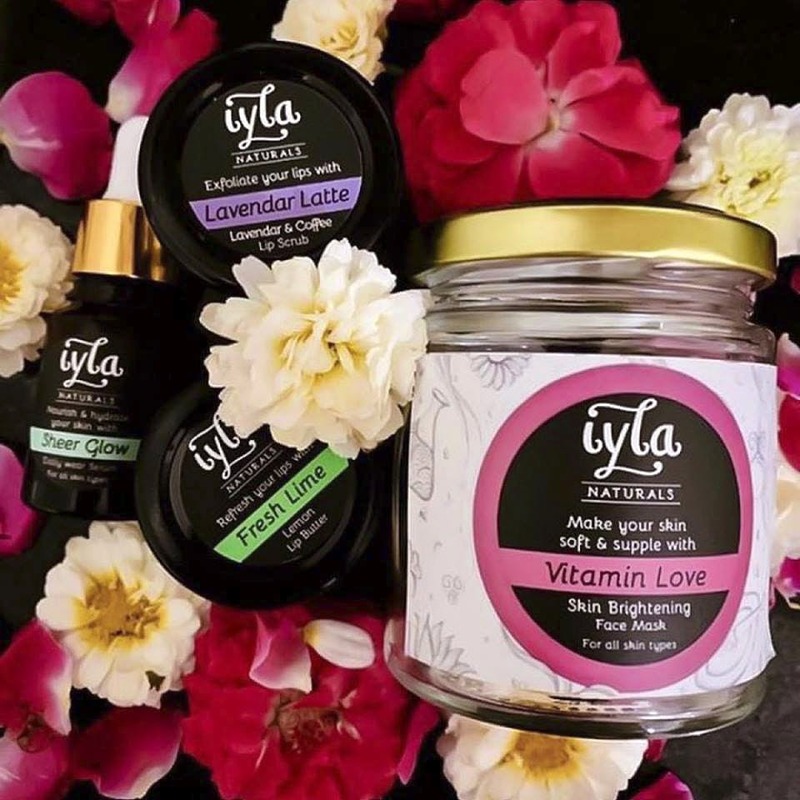 Iyla Naturals is an online beauty brand started by Chennai-based freelance MUA Priyadharshini, offering some great vegan and natural beauty products. Started by freelance makeup artist Priyadharshini, Iyla Naturals is an online beauty brand offering natural and vegan beauty products. From foot scrubs and facial cleansers to hair masks, this brand has an alluring mix of beauty essentials. Their foot care range which includes foot scrubs and foot soaks is particularly popular. We tried their Balinese detox foot scrub and totally loved it. Iyla Naturals also has some great facial products. Spread across scrubs, packs, cleansers, and serums, these start from about INR 250. Their ‘Don’t Eat Me’ facial scrub that comes with cocoa and brown sugar is apparently very effective and hydrating. They also have a bunch of refreshing face packs with their Vitamin Love and anti-aging Secret Shiro being an absolute favourite among customers. We also liked their ‘Sleep With Me’ under eye serum that comes with coffee, green tea, almond oil, castor oil and few blends of essential oil and can help lighten those nasty dark circles. Iyla Naturals also has a hair conditioning cream and hair pack suitable for all kinds of tresses. They even have a beard oil and super-hydrating lip balms starting from INR 190. We are planning to try their serums next that are supposedly highly moisturizing and can give a natural glow to your skin.